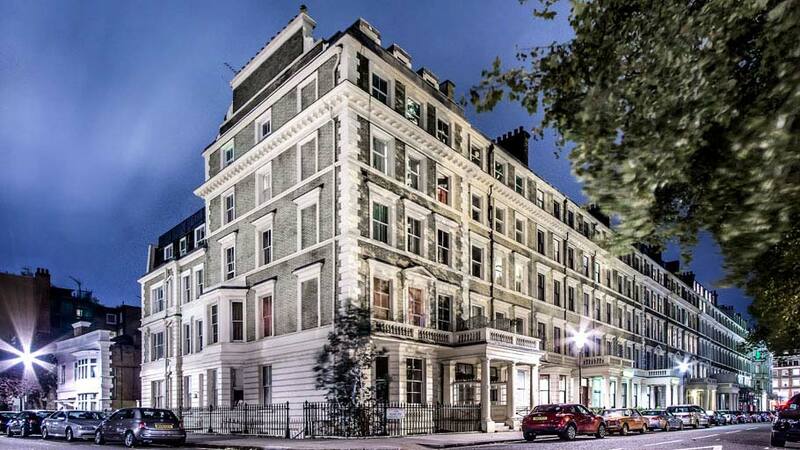 We are in London, in the United Kingdom, in order to stay at a luxurious apartment complex, Ashburn Gardens. 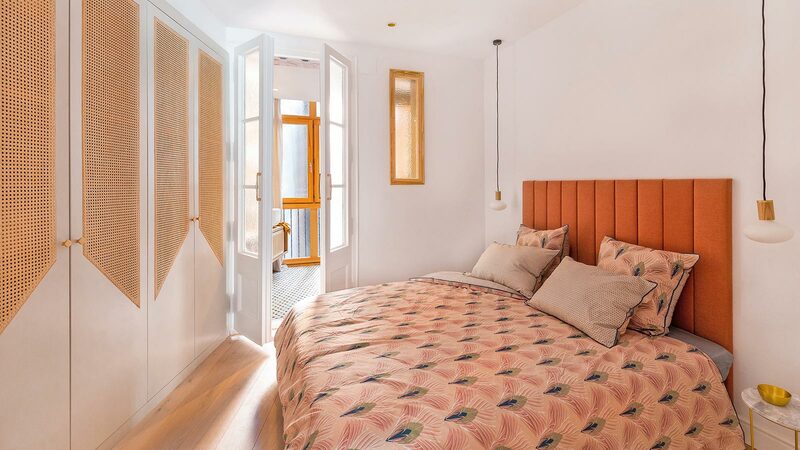 It is surrounded by the famous Kensington neighbourhood, which is characterised by distinctive luxury and high population density, in the very heart of the city. 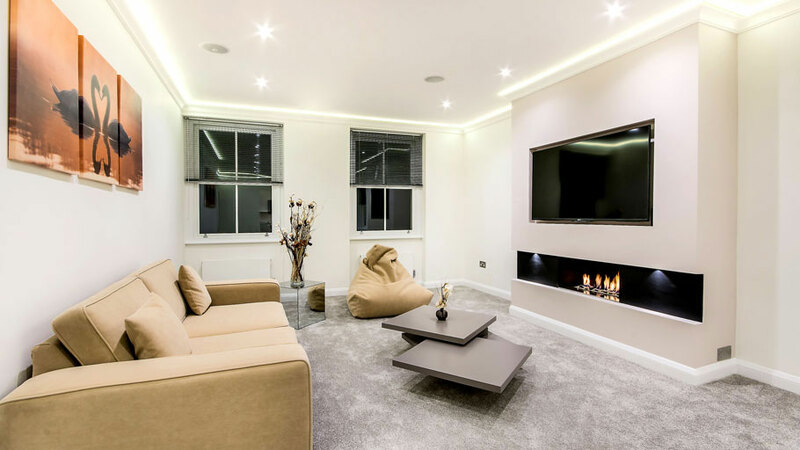 It is worth mentioning how decoration and interior design have been taken into consideration when carrying out a residential project of this kind. 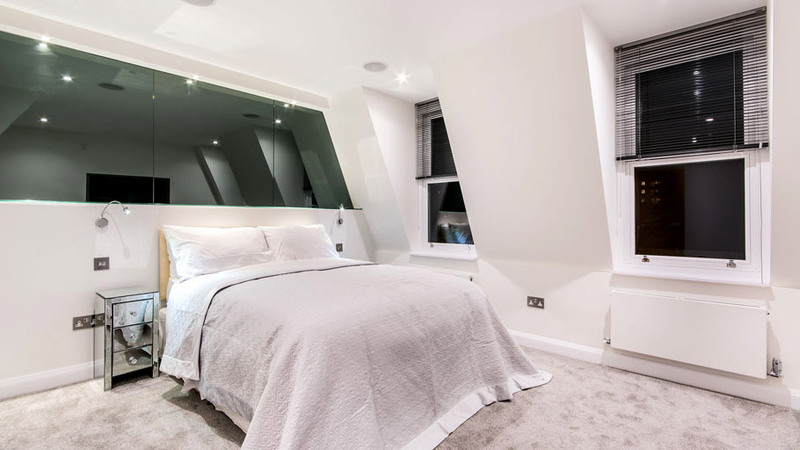 A set of houses where both elegance and modernity are a must, and furthermore, brightness is highlighted, as well as spaciousness, and a very clear distinct character. The firm, PORCELANOSA Grupo, is the one in charge of the exclusivity achieved in the interiors of Ashburn Gardens. When going in its majestic bathrooms, it is possible to discover the excellence of the equipment provided by Noken, as well as the quality and contemporary design of both the flooring and wall tiles. 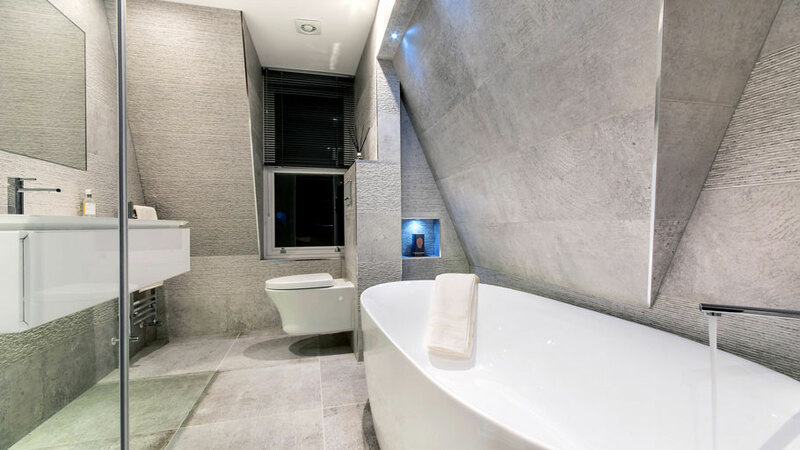 Thanks to both Venis and Porcelanosa, the bathroom spaces become unique, aimed at captivating and focusing on a dream stay in the city of London. The first bathroom at Ashburn Gardens stands out because of the originality of the way it has been put together. 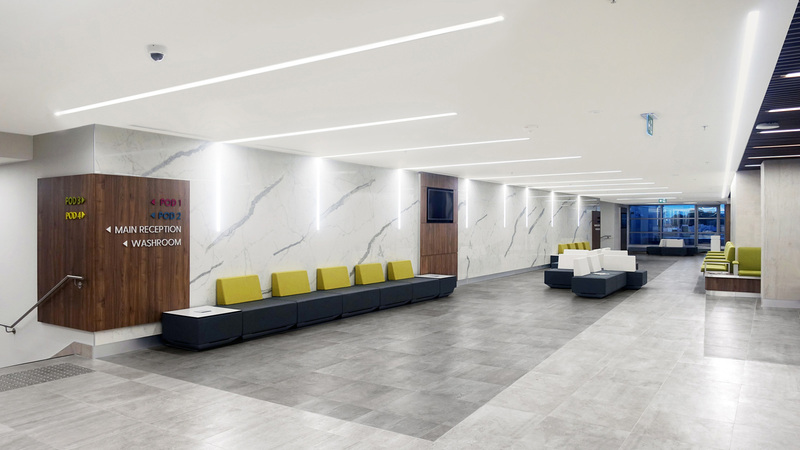 Those in charge of the bathroom project have played around with the volumes on the wall tiles, which show quality and a noticeable cement effect by means of Porcelanosa and both its Park Lineal Silver and Park Silver ceramic wall tiles in a smooth and textured finish. The flooring follows this decorative style as well by means of the Park Silver series, in the 59,6×59,6 cm format. 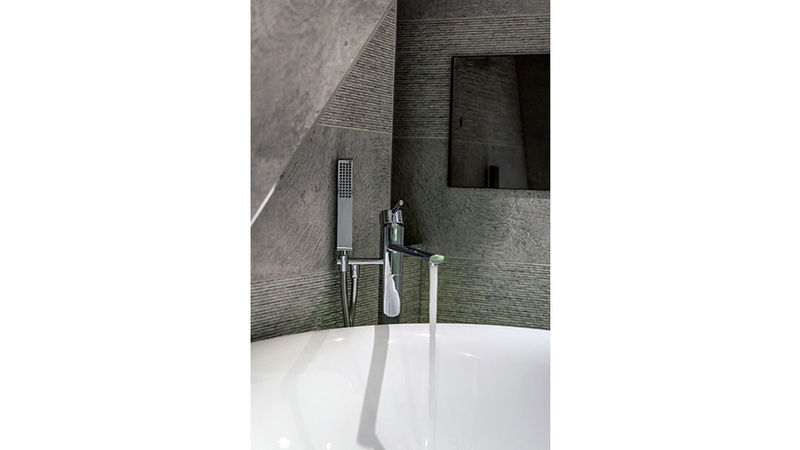 With regard to the bathroom equipment, this bathroom is fitted with the functional NK Concept collection by Noken for the taps, as well as for the floor mounted single lever shower mixer. On one hand, and as far as the sanitaryware is concerned, it is practical and wall hung, and it belongs to the Hotels series, whilst on the other hand the bathtub is the Novak model. A full service for the guests with a bathtub and a shower, the latter fitted with the Neptune Slim Square shower head. The second bathroom has complete practicality by including just a shower. It is a space for both enjoyment and pleasure, fitted with the minimal teleshower by Noken. 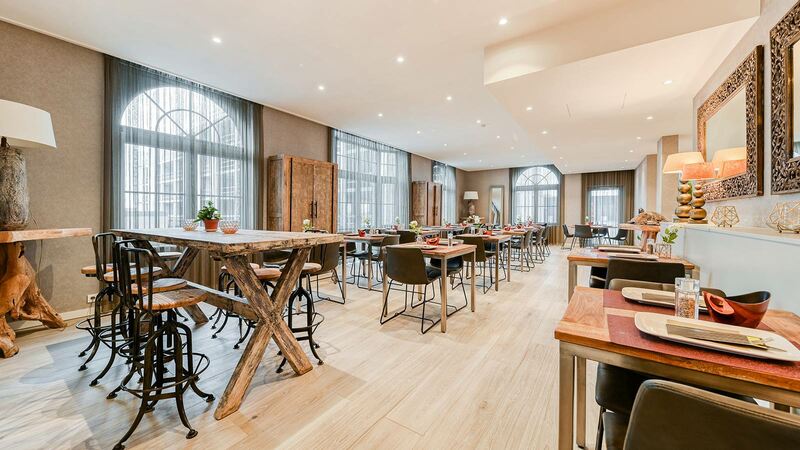 Done by the very same firm, one can find the wall hung sanitaryware from the Hotels series, as well as the thermostatic bathroom taps, from the Nk Concept and Urban collections respectively. 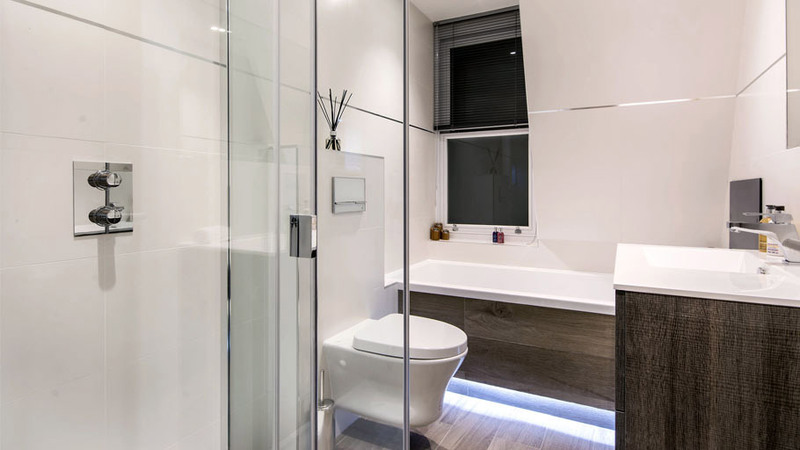 Furthermore, it is worth highlighting the sanitaryware because of the Crystal White Smart Line flush button system, a recessed cistern mechanism which saves water and leaves a larger free space in the bathroom. 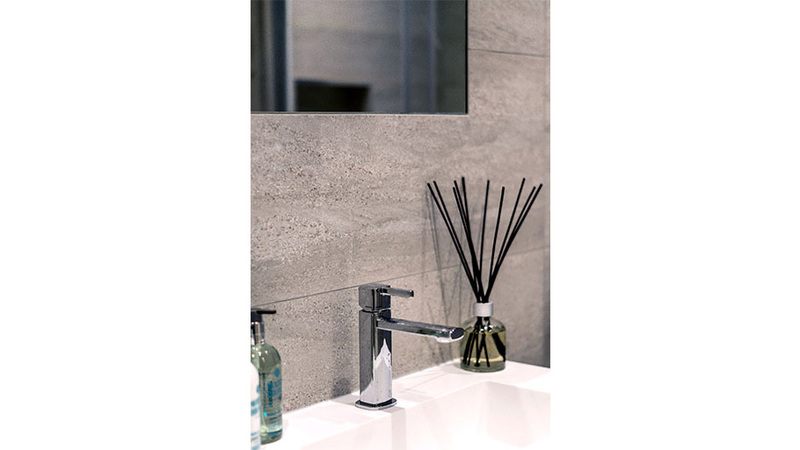 With regard to the floor and wall tiles, the people in charge of the bathroom project have opted for the subtle grey and white mixture, by making use of the natural Madagascar ceramic wall tiles and the cristal White ceramic floor tile, both of them by Venis. 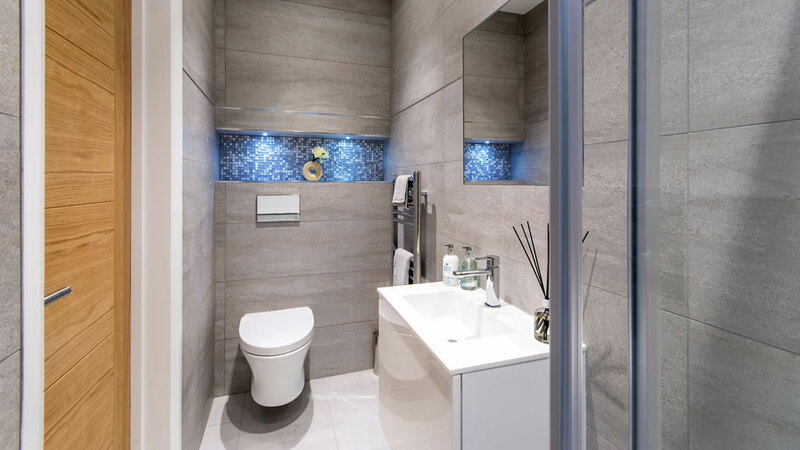 The third bathroom in the sophisticated Ashburn Gardens apartments is fitted with the NK One taps by Noken, as well as with the sanitaryware from the Hotels series with the Smart Line Crystal White flush button. White, the colour, once again dominates this compact bathroom space, however, this time with the warm rustic touch that just the wood finish is able to provide. Three bathrooms with different features and a joining configuration design, comfort and contemporaneity together, done by the leading firm in architecture and interior design: PORCELANOSA Grupo.